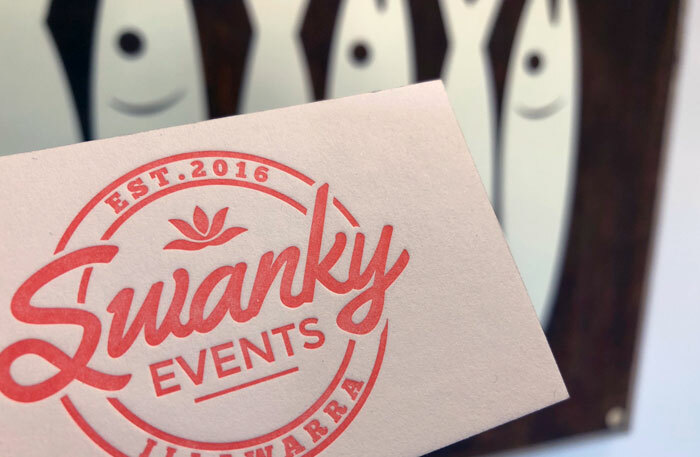 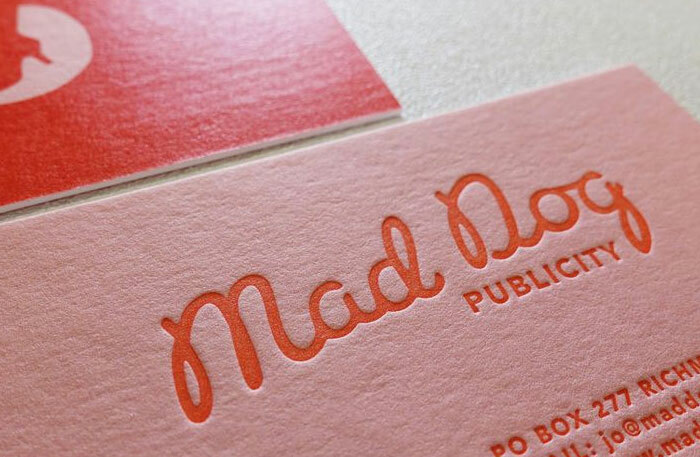 Letterpress printing is a traditional printing technique that has been applied for over 100 years, it is a process by which the cards are produced by repeated direct impression of an inked, raised surface against the paper. 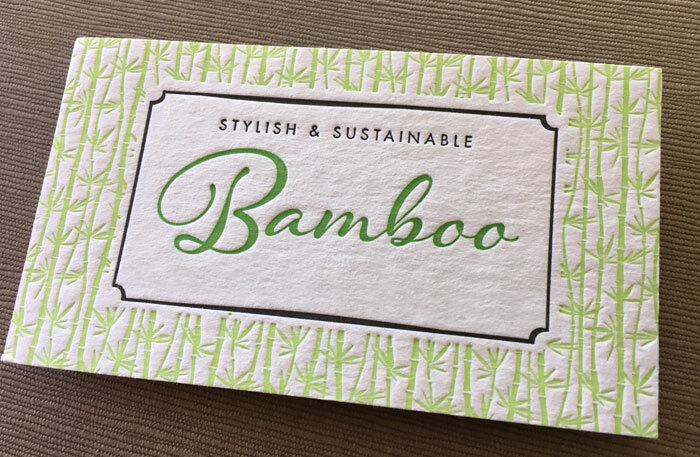 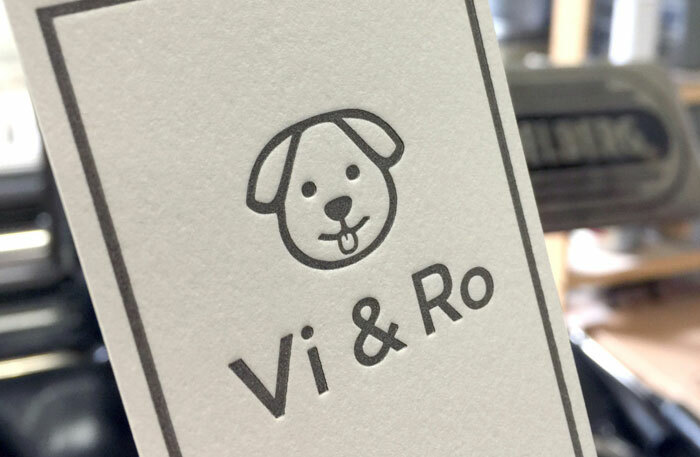 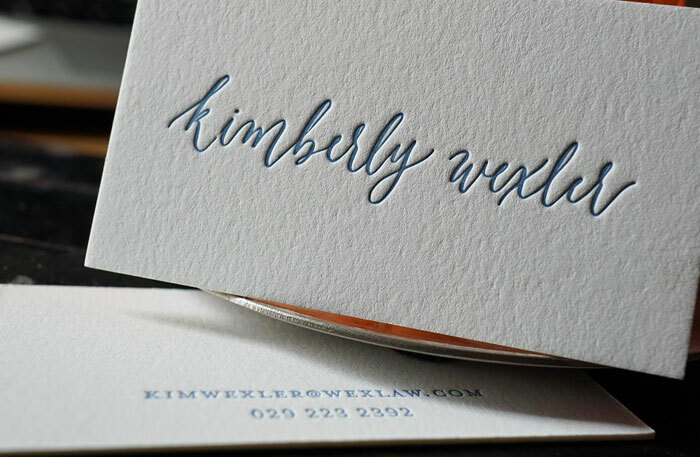 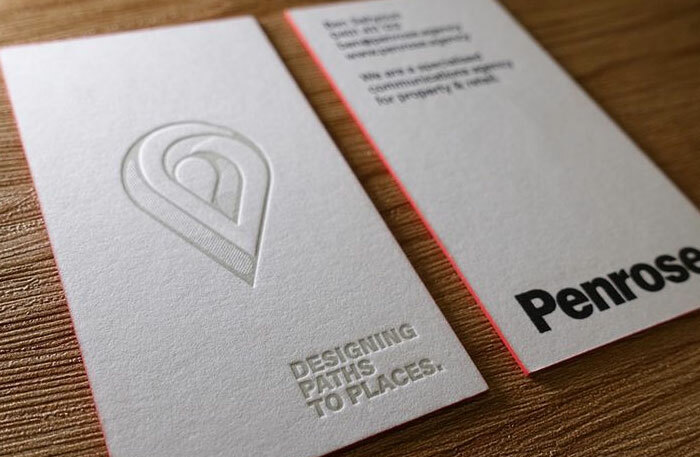 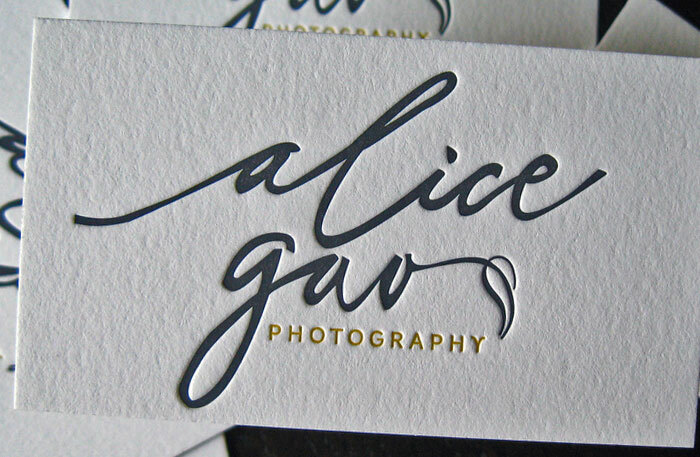 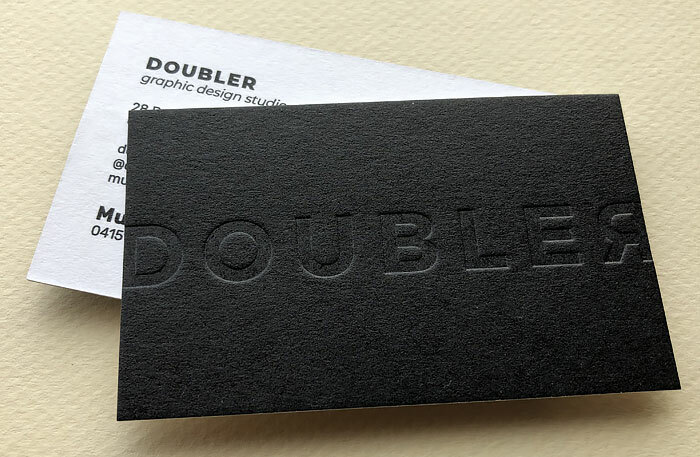 It is a very similar process to debossing, except letterpress cards are finished with inked debossed impression without leaving impression marks on the reverse side. 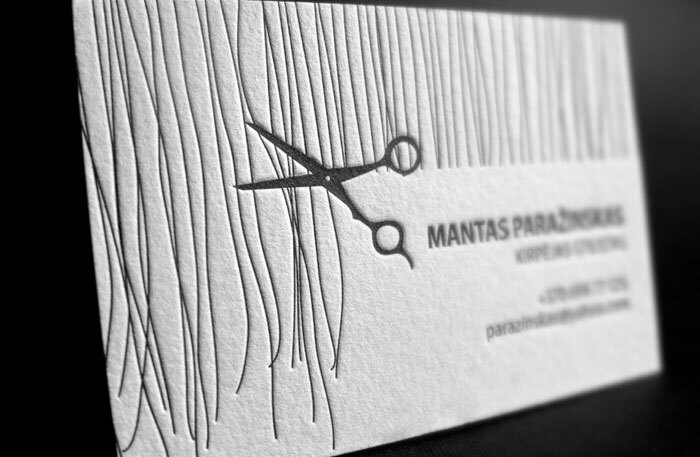 The result is a truly elegant card of craftmanship and class. 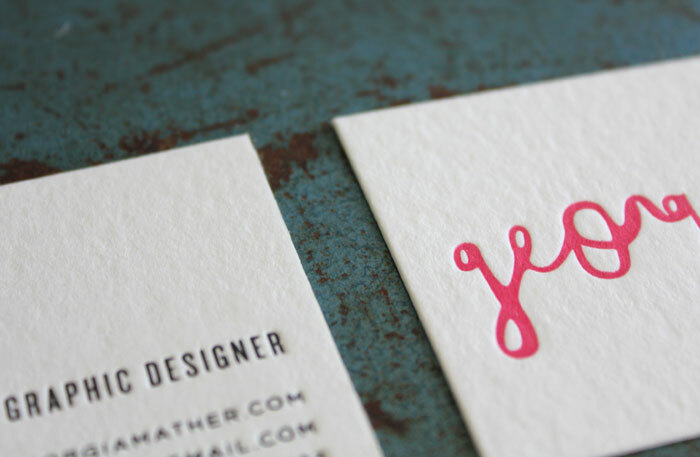 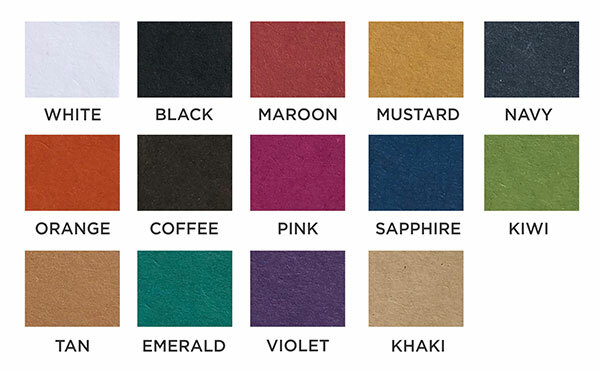 Cards are printed on range of recycled coloured or classic cotton white 570-600gsm card. 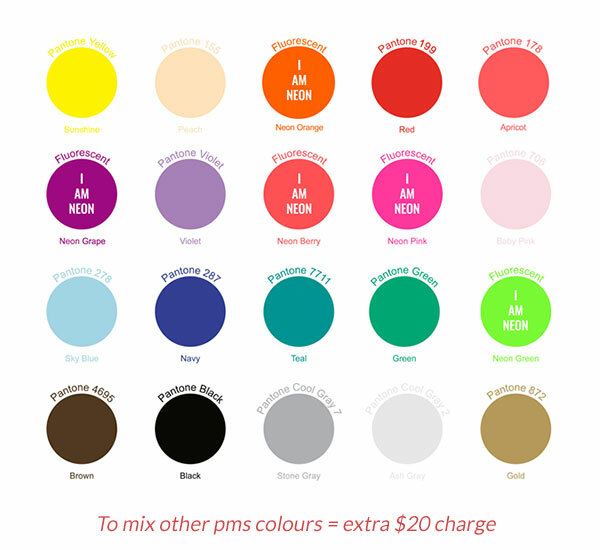 In a PDF we need you to supply vector line artwork only (no jpg, tiff or photos) - in 100% black and indicate in the notes what PMS colour you want us to mix and match. 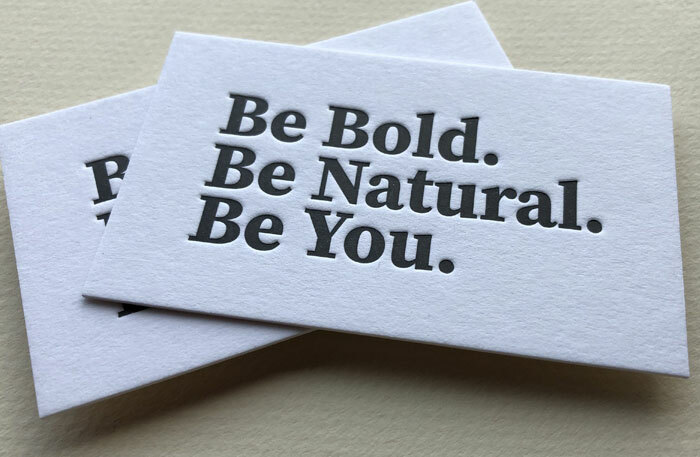 Avoid large solid areas of colour as will come out blotchy due to this process – this is fine if that is the look you want. 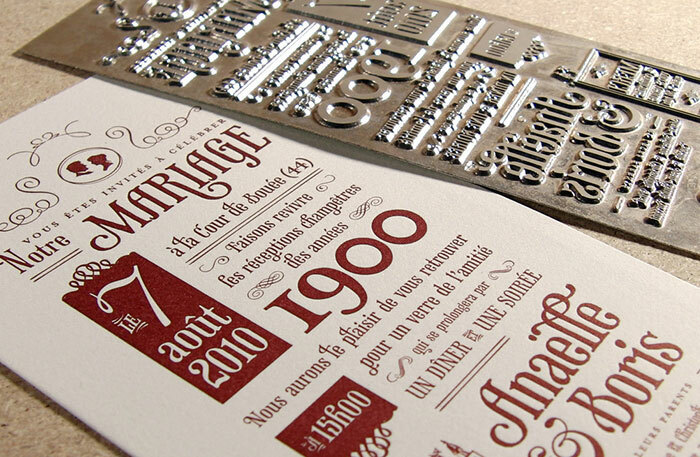 This is a very laboursom process with a special metal plate is made and inks mixed for every colour.